From hair and make-up to lash extensions and shellac, Salon B does it all. Their mission is to give clients that ‘feel good’ feeling in a professional yet relaxed and friendly atmosphere, using only the best customer service and products to achieve this. SUNVIBES clothes and accessories are entirely designed and manufactured at the studio in Santa Catalina, in the heart of Palma. Whether you are a hotel or restaurant owner, socialite or simply a wine lover, Redivins is at your service. 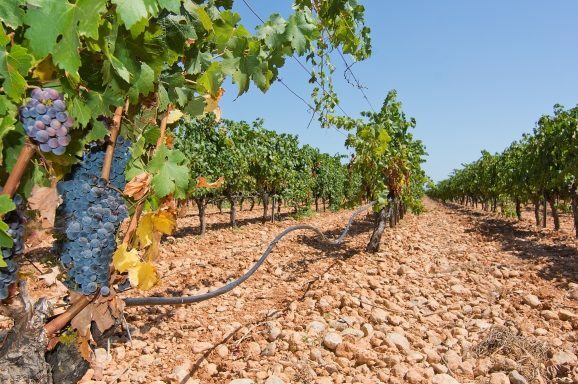 They sell wine to businesses, shops and private individuals in Mallorca and mainland Spain. Germany’s finest algae drink has finally arrived in Spain! 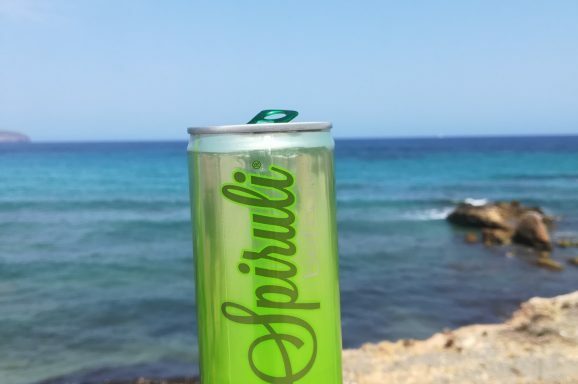 Spiruli is a refreshing soft drink, made from 100% natural, plant-based ingredients. When a passion for healthy-living meets a culinary wizard what do you get? Ask Ben and Clare. 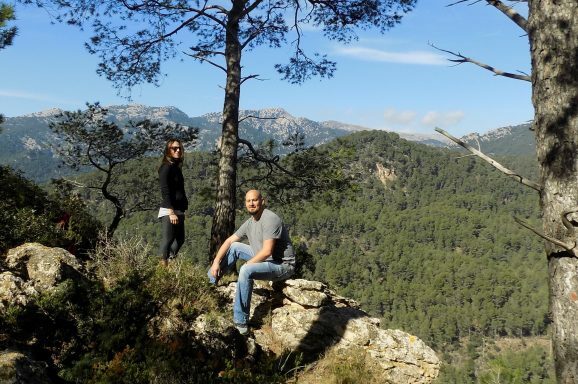 Ben is a Chef while Clare provides the fitness and nutrition and they are the owners of Health and Dining based in the Serra de Tramuntana (Soller, Bunyola, Deia). Tash is passionate about helping people by educating and empowering them with natural health products. 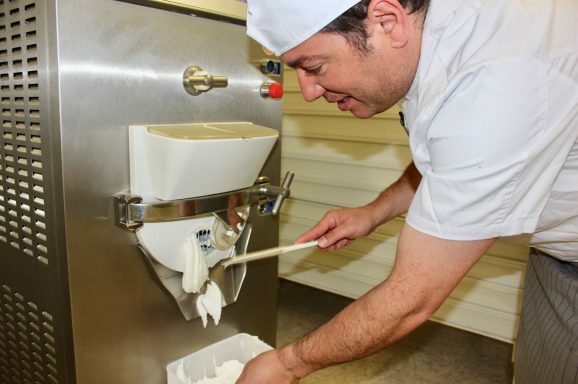 Being Italian, Christian’s passion for gelato runs through his veins. Having owned an Italian restaurant in Brighton for five years with wife Francesca, it was time for a change of scene. 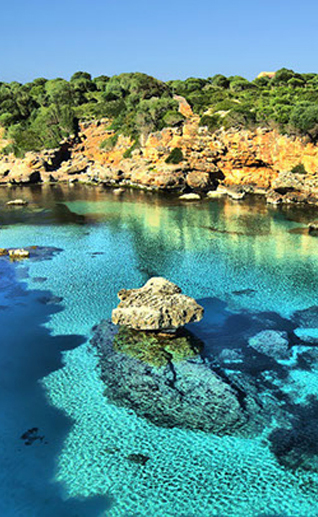 Mallorca beckoned with its warm climate and abundance of fresh produce – the perfect combo to create delicious gelato. If you could heal your body organically, would you? 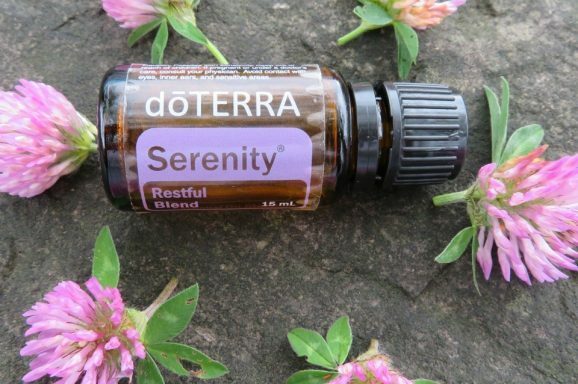 No medications, no therapies just you and your body working to restore it’s energy flows. That is exactly what CosmoCure can do for you. 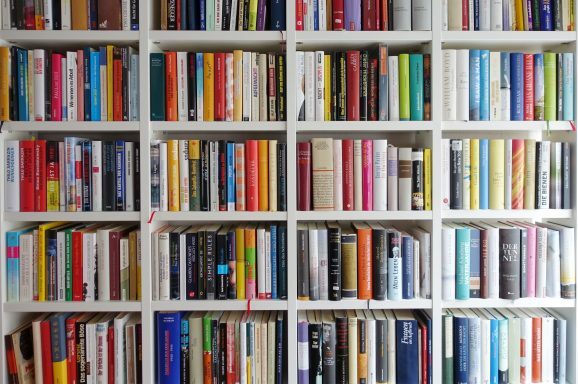 The Universal Bookshop is much more than a bookshop, it’s a Community Hub for learning. In addition to books, you can find a wide array of haberdashery and knitting supplies. 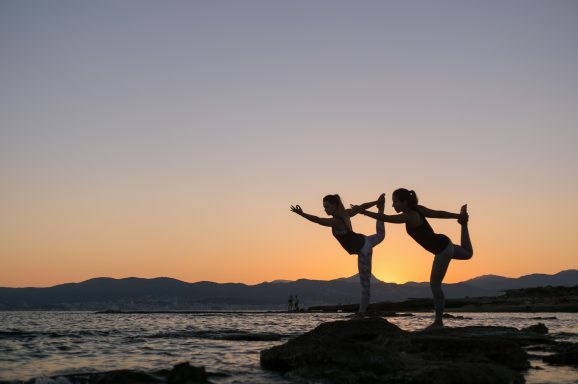 Founded by a wanderlust Yogi couple, Sea Yogi is the first Earth-friendly Yoga boutique on the Balearics. 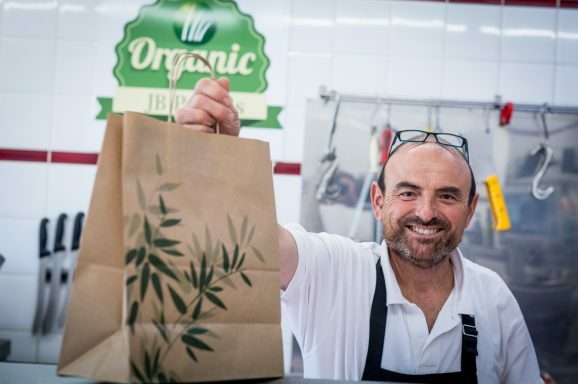 With 11 years of trading at their Puerto Portals site, Organic JB Portals Boutique Butcher is definitely part of the community here on the island, and has amassed a loyal clientele. But what makes Organic JB Portals different to any other old butcher I hear you ask? 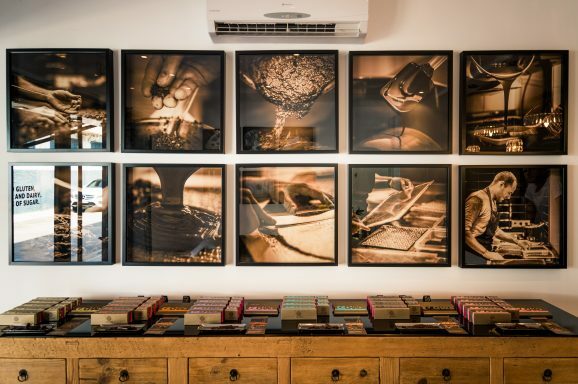 Owner Jaime’s story is unique, and has driven him to deliver exceptional quality products that you, as the consumer can trust 100%. 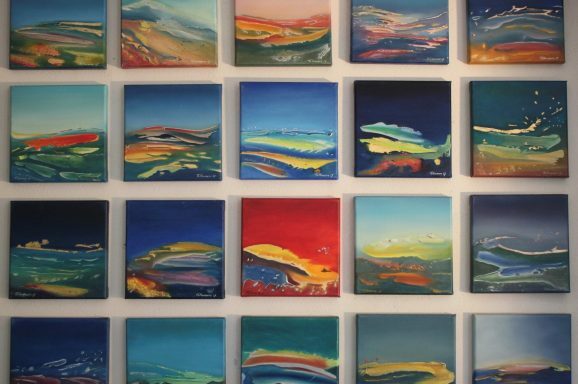 Born into a family of artists in Belgium, Rikki Tollenaere’s pedigree is evident in her own stunning paintings and artworks. 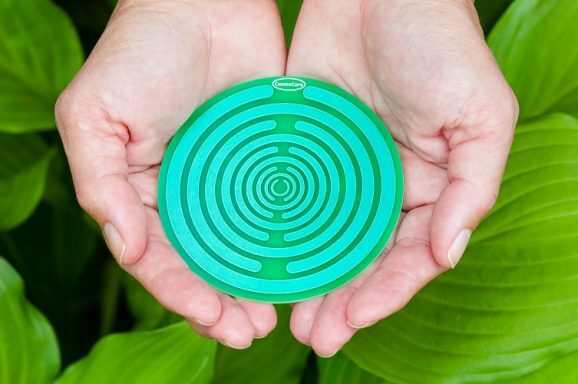 Founder Hannah is on a mission to simplify sustainable living so that it is accessible to everyone. 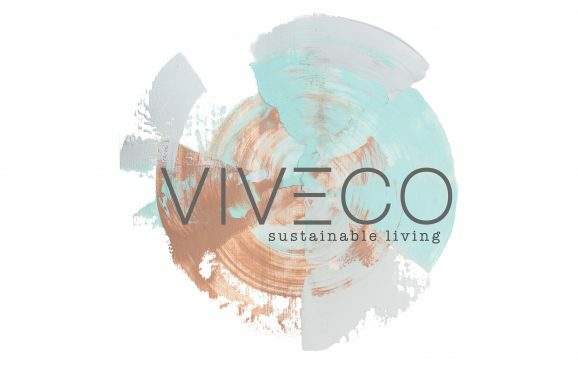 She created this platform to promote reusable and sustainable products as a path to reduced waste living. 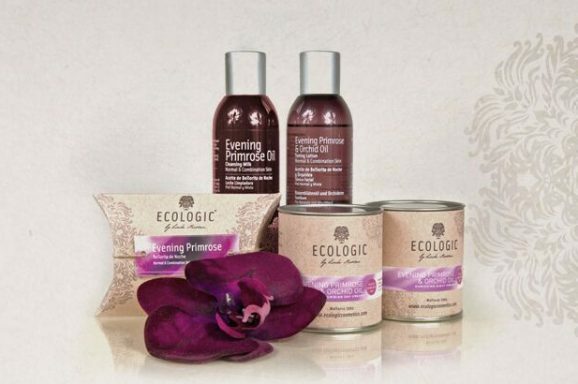 Ecologic is a sustainable cosmetics brand created in Mallorca in 1993. They offer sophisticated and environmentally friendly products using natural origin ingredients along with state-of-the-art technology. Pampering and bikinis go hand in hand. Who doesn’t like to feel buffed, polished, and glowing before baring all at the beach? Cachao´s beans are sourced from Big Tree Farms in Bali and are grown in a sustainable and ecological environment. It is raw, organic and vegan and all ingredients are free from gluten, soya, diary and refined sugar.